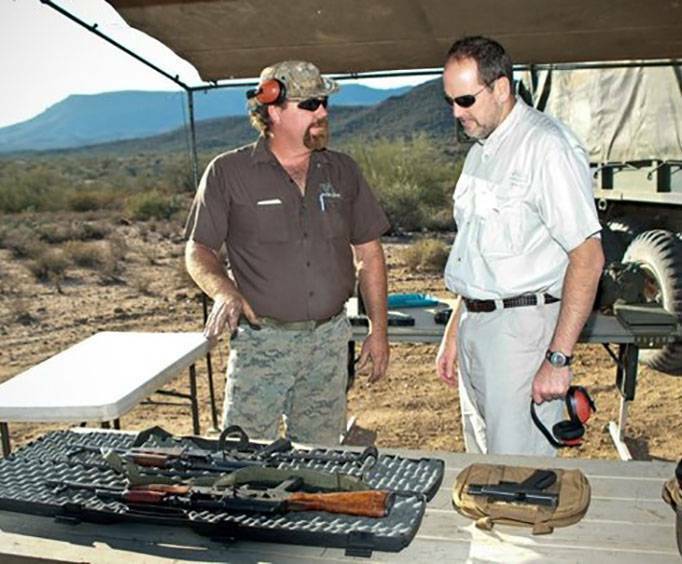 What better way to beat the Sonoran Desert heat than to shoot off a couple magazines from some of the most popular firearms? 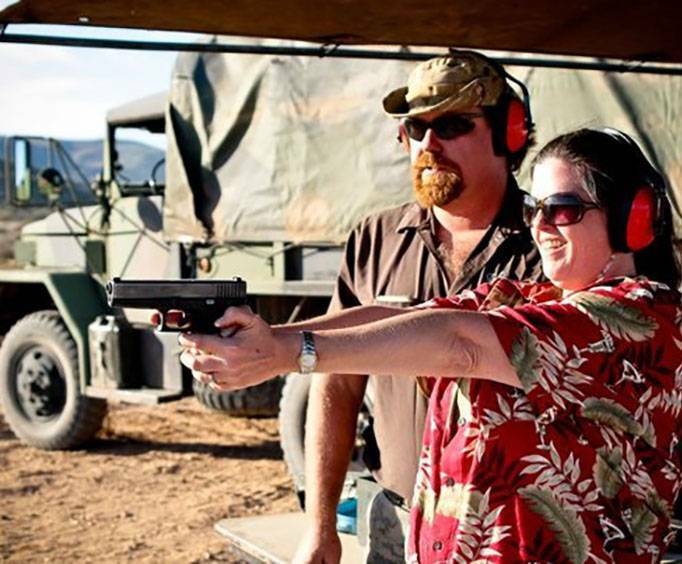 Beginning with a quick, yet in-depth gun safety crash course from an NRA Certified Range Safety Officer, your Basic Shooting Experience will involve firing a full 17 Round Magazine from a Glock 9MM handgun, which is a wonderfully simple firearm to use. Then you will be able to shoot off a full 30 Round Magazine from the magnificent and infamous AK-47, which can definitely make you feel like a mobster straight out of a movie. Guests are provided with all the necessary protection, such as safety glasses and ear plugs. Guests will have individual targets to practice on, making it easier to decipher what shots they made and keep track of their skill. This is a terrific way to help prepare the young hunters in your family! The perfect outing for anyone over the age of twelve, this shooting experience will leave you wanting to purchase some of the optional add-ons at an additional cost, just to be able to continue shooting these exciting and thrilling guns. 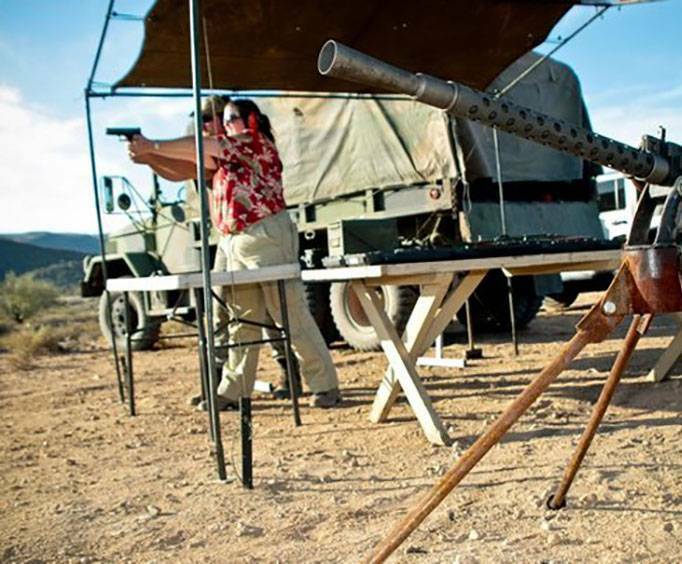 Make sure to check out the Basic Shooting Adventure, and book your reservations today!